Fewer than one quarter of the community’s registered voters decided last week who will fill the seat vacated by Lockhart Mayor James “Jimmy” Bertram when he resigned his seat earlier this year. ee and Joe “Jo Jo” Bruch. Sanders won the election by a huge margin, earning 257 votes, or a total of just over 80 percent of the turnout. Voetee won 43 votes (13.47 percent), while Bruch received 19 (5.95 percent). Sanders, who retired in 2005, waded into the election process after Bertram’s resignation, suggesting the community needs experienced leadership for the next 18 months because of the myriad upcoming issues that will be related to the construction of State Highway 130. He will fill the term until its expiration in November 2011. 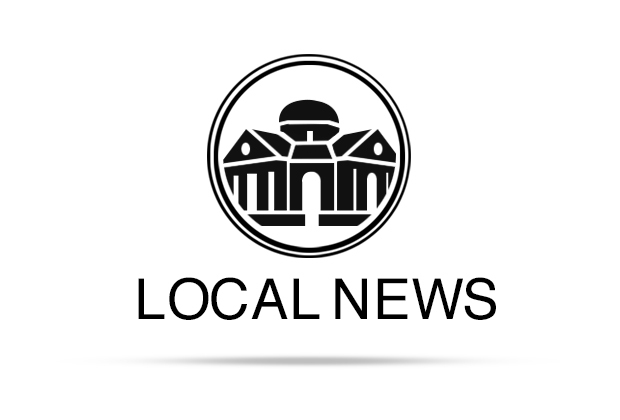 The Lockhart City Council will hold a special called meeting on Tuesday, May 11, beginning at 6:30 p.m. to canvass the vote from Saturday’s election and swear Sanders into office. Following the meeting, a reception will be held to welcome Sanders and to thank Bertram for his service.